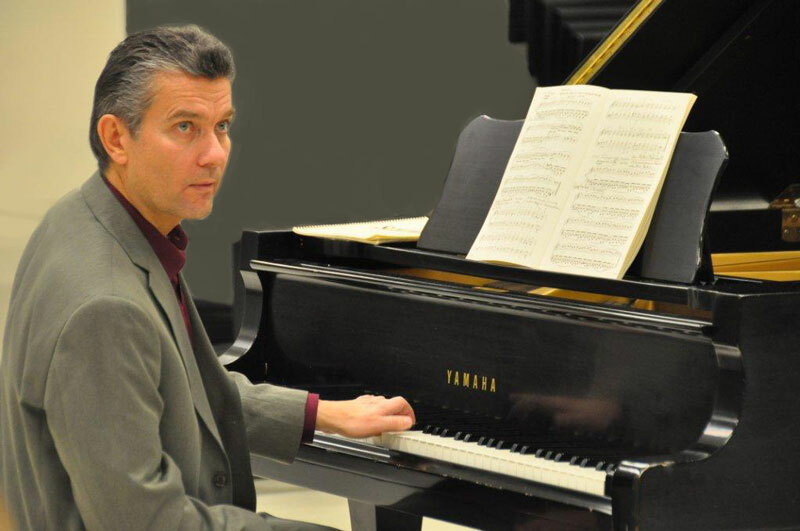 Edwin Gnandt and Willard Schultz will be the clinicians for the 2014 CASSA Piano Pedagogy Workshop. Mr. Schultz will discuss the necessity of planning logical sequencing of repertoire, for teachers, from each of the four basic eras. It can be of inestimable value in the musical and technical progress of the student. 19th Century Golden Age Pianists and Composers gave the 20th Century a wonderful pianistic, compositional and pedagogical legacy. This lecture will deal with Mr. Gnandt’s recently published book and discuss some of the gifts that 19th Century Romanticism contributed to the pianistic world.